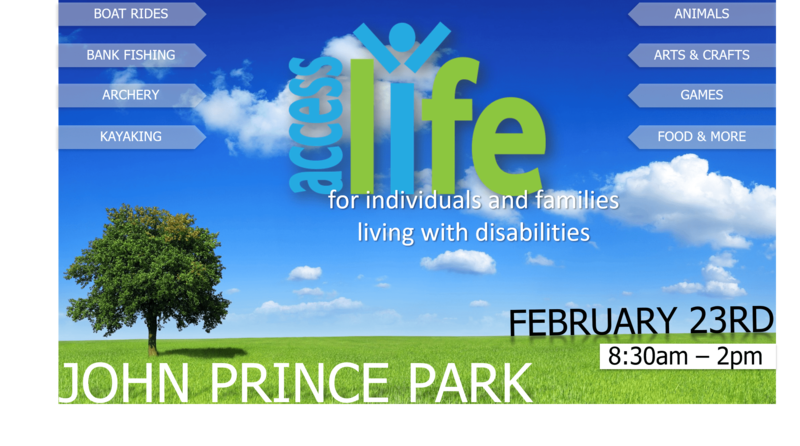 The 2019 Access Life Expo is almost here. On February 23rd, this community outreach event will provide a time of Christ centered encouragement, support and fun for individuals and families living with disabilities. These events feature boat rides, bank fishing, kayaking, archery, crafts, games, food and other activities that are executed by area churches, organizations and volunteers. Register to volunteer at http://www.access-life.org or call 352.455.9926. We hope to see you there. The event is from 10am-2pm; however, volunteer check-in is at 8:30am.